For the last 25 years, the FBA has been serving member banks by aligning members with peers and partners, with Banking Authorities, associated Foreign Banks Associations and with the wider financial ecosystem. 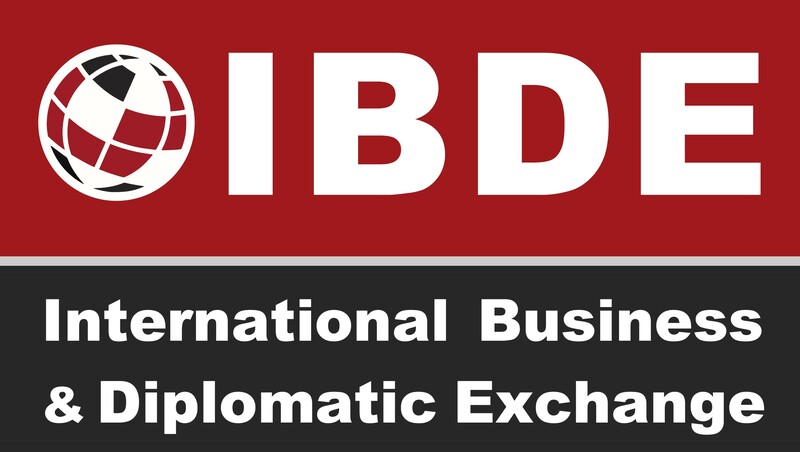 Through its efforts, it has brought together professionals from all sectors – (foreign) banks, lawyers, regulators, practitioners – allowing them to network and gain valuable insights. The FBA fosters international cooperation and through intensive dialogue it aims to come to solutions that suit all parties involved to the benefit of all. The FBA is your trusted platform for empowerment, partnership and growth – then, today, and in the future. 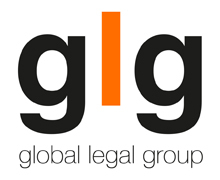 GLG is the publisher of the ICLG to: Financial Services Disputes. 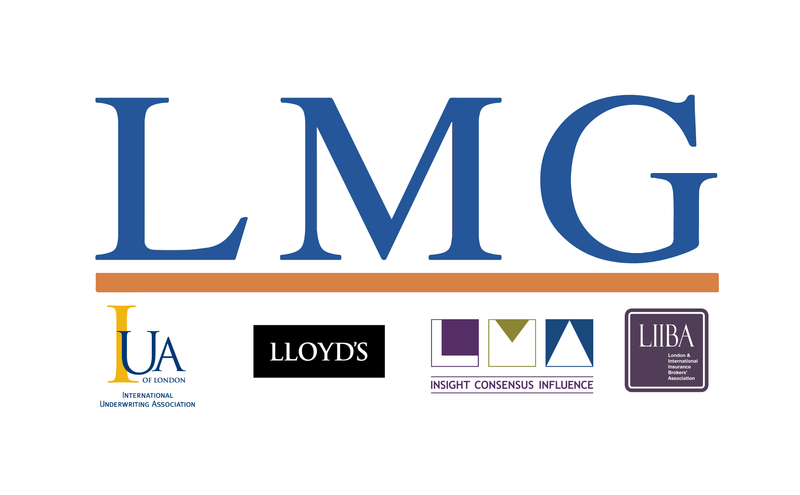 The LMG is a market-wide body, bringing together the specialist commercial (re)insurance broking and underwriting communities in London. It is supported by the International Underwriting Association of London (IUA), Lloyd’s of London, the Lloyd’s Market Association (LMA) and the London & International Insurance Brokers’ Association (LIIBA). It speaks collectively for market practitioners on growth and modernisation issues, and its aim is to build on London’s position and reputation as the global centre of insurance excellence. The Law Society exists to represent, promote and support all solicitors so they can help their clients. The Society also works to ensure no one is above the law and to protect everyone’s right to have access to justice. 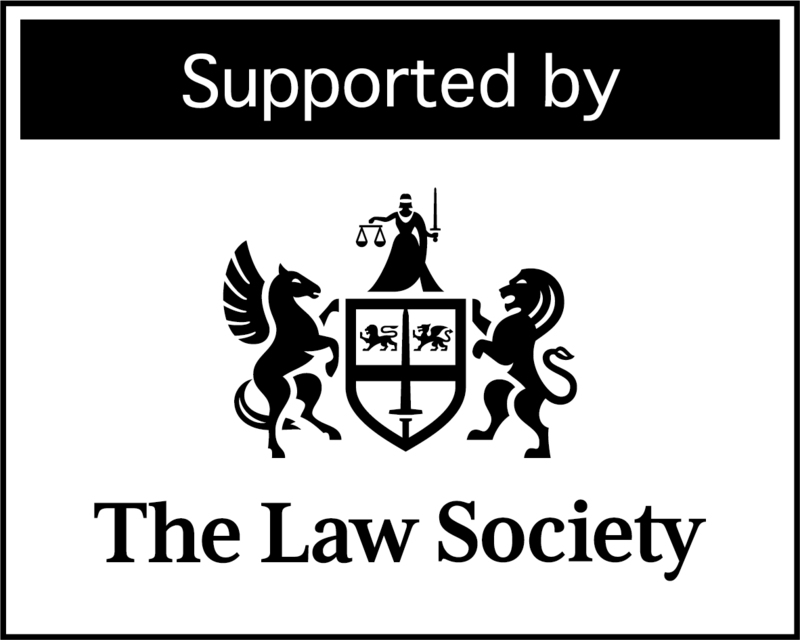 As the independent, representative body, the Law Society is the official voice of the profession. From lobbying parliament and campaigning for justice, to delivering training and promoting solicitors to the public, the Society represents, promotes and supports solicitors across England and Wales. We offer support, advice and guidance on areas of policy, practice and management, and also represent the profession by campaigning on legal issues important to solicitors and the public. We support our diverse membership by tailoring products and services to their specific needs, helping them to develop their careers and businesses in a changing legal landscape.